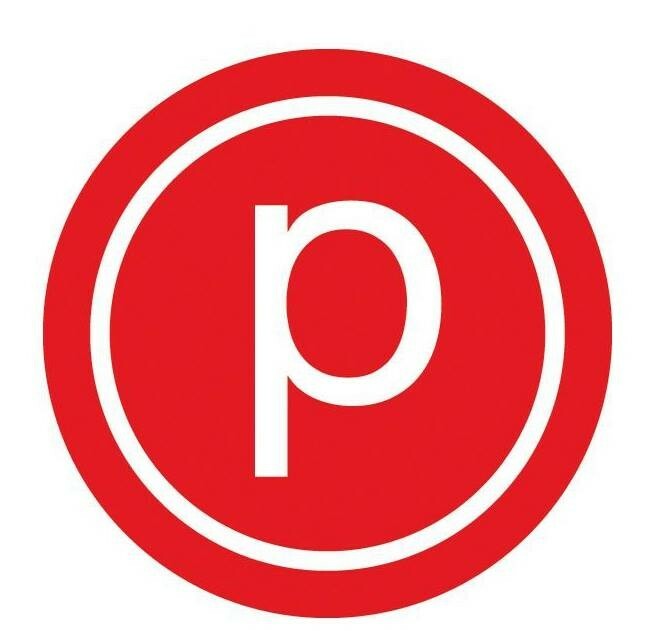 Pure Barre is a low impact, total body workout set to upbeat music to create a high energy, graceful, yet intense 55-minute muscle-sculpting class. The class flows through a quick progression of small isometric movements designed to isolate major muscle groups, including your arms, thighs, seat and abs. Using your own body weight for resistance, you will work muscles in the various target areas to fatigue and then stretch them out in order to achieve a stronger, longer and an overall leaner physique. They recommend wearing workout pants or capris. Socks are required and sticky socks are recommended! Please bring a water bottle to stay hydrated. Amanda is the best EVER!! So inspiring! Excellent challenge and strengthening, but didn’t love the ab workout...doesn’t work for my lower back. Class went by quickly, and moved through quite a few transitions, with stretching in between some major transitions. Challenging and positive. Amanda was an energetic instructor, coaching and modifying as needed. This instructor made me SWEAT. Great class today - cant wait to come back!